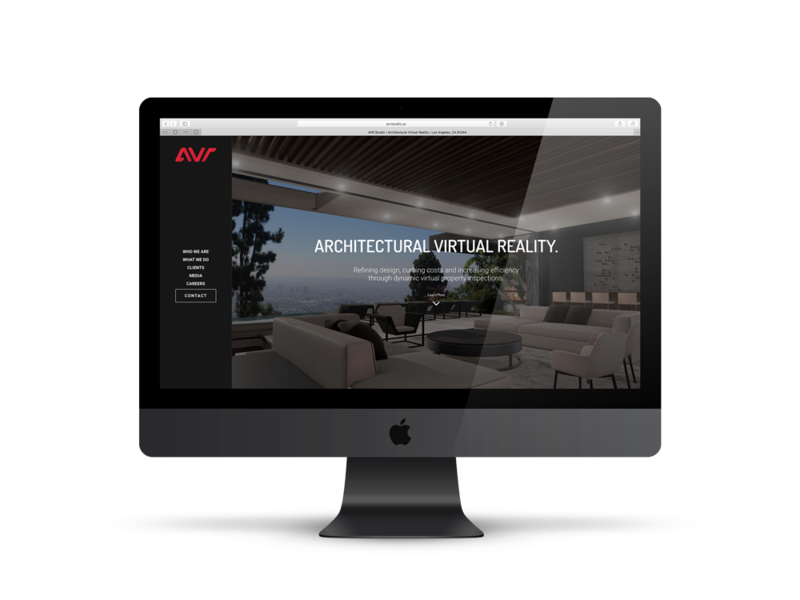 AVR Studio is a Virtual Reality company specificaly for architects. I built this site based on the design created by MASV, a small design firm here in Denver that I work for. 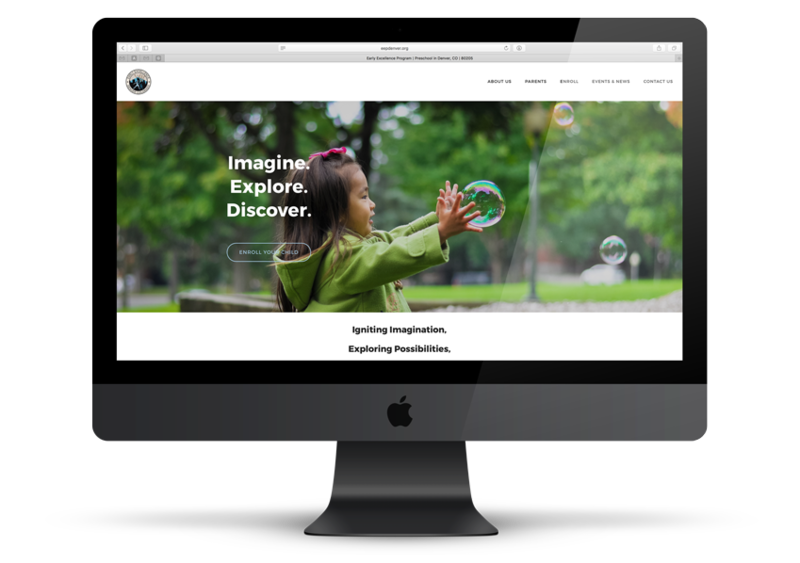 It is built on WordPress. Run West Productions is a Photography and Video Production company. I designed and built this site from scratch using WordPress! 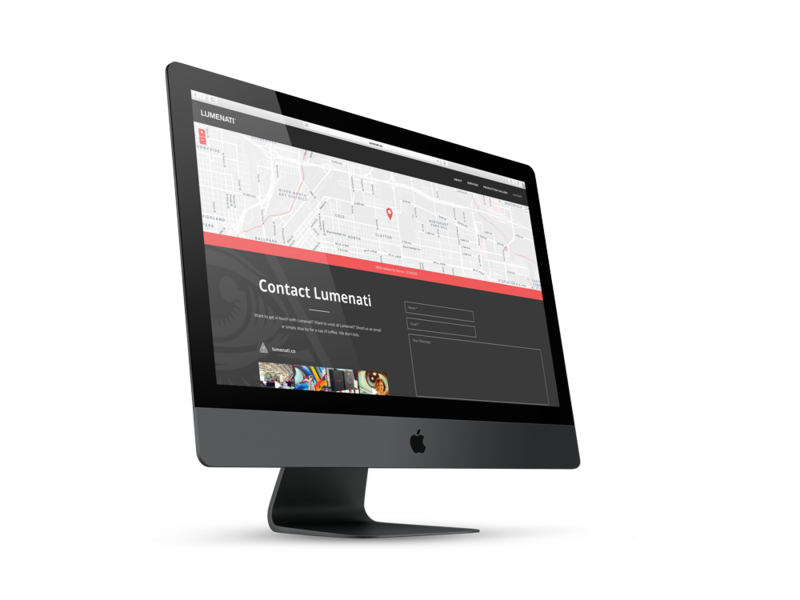 Lumenati is a video production company locaed in Denver. I built this site based on the design created by MASV, a small design firm here in Denver that I work for. It is built on WordPress. Light Engine is a LED lighting company. 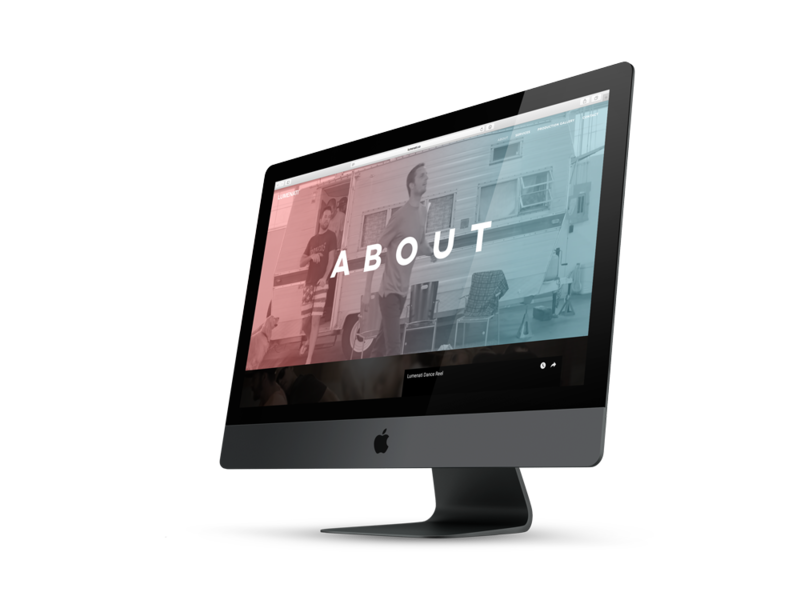 I built this site based on the design created by MASV, a small design firm here in Denver that I work for. It is built on WordPress. IR Architects is an architecture firm locaed in Los Angeles. I built this site based on the design created by MASV, a small design firm here in Denver that I work for. It is built on WordPress. Early Excellence is a preschool located in Denver. I designed and built this site on WordPress.